903 North Pine Hills Rd. Finding an Orlando, FL, accountant that you can depend on to accurately manage your money can be challenging. 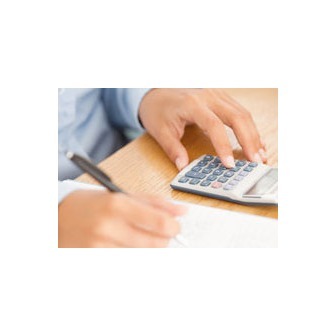 At Ballantyne Accounting, we provide trustworthy and precise financial planning services. Whether it comes to business or personal arrangements, we are ready to handle your bookkeeping, so you can spend more time managing other areas of your life. Even the most detailed oriented people may not be able to crunch numbers as efficiently as a well-educated accountant. If you're having trouble tracking your money, don't wait until it's too late to hire a professional. Even a tiny error can cause suspicion, possibly leading to an audit. 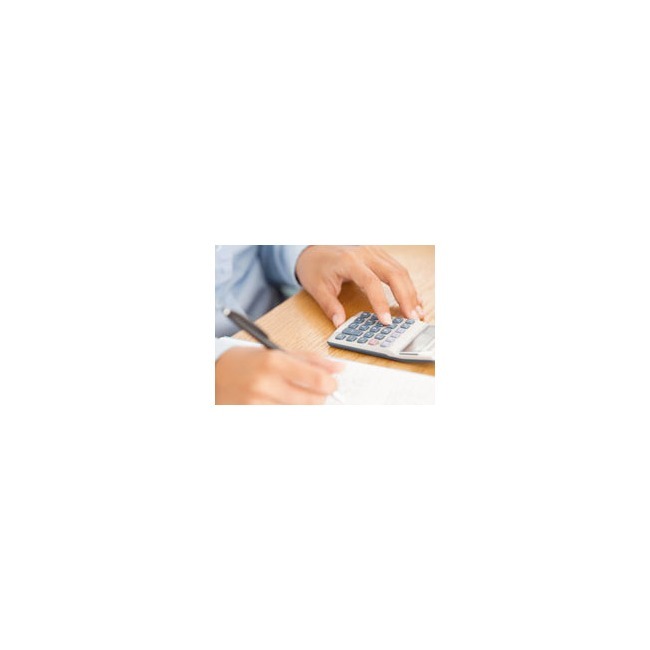 The team of analysts at Ballantyne Accounting provides flexible and factual financial guidance. We want to help reduce your taxes, and save you money. Our established firm has over 25 years of experience tracking funds, and provide flexible payment terms so our clients can seek advice that is affordable to them. If you're in need of a scrupulous Orlando, FL, accountant, the professionals at Ballatyne Accounting are ready to help you achieve a better financial future. We have the tools and knowledge available to provide you with strategic ways to improve your fund situation. To discuss your options with one of our qualified analysts, fill out our online contact form today.